Link building is an advanced SEO strategy that will help your business grow. 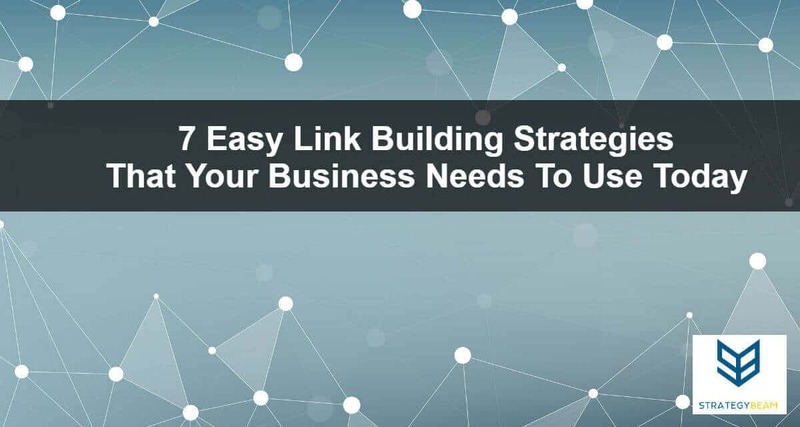 See how these 7 easy link building strategies can improve your rankings today! Do you own an online store? 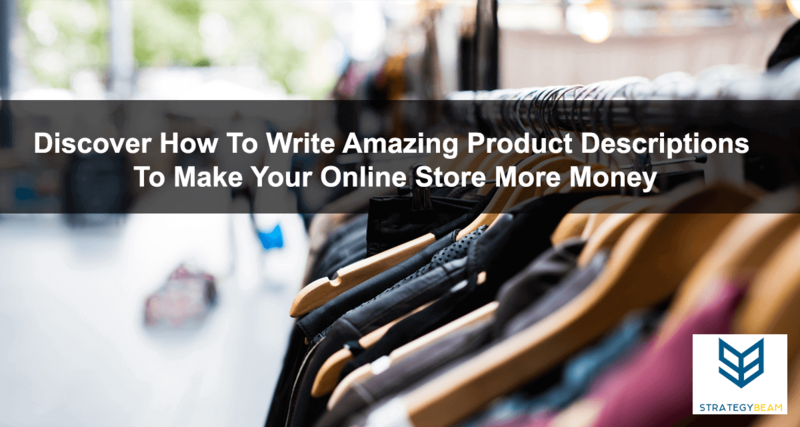 Check out how to write amazing product descriptions to help drive sales and increase conversions today! Do you want to build trust with your customers and increase sales? 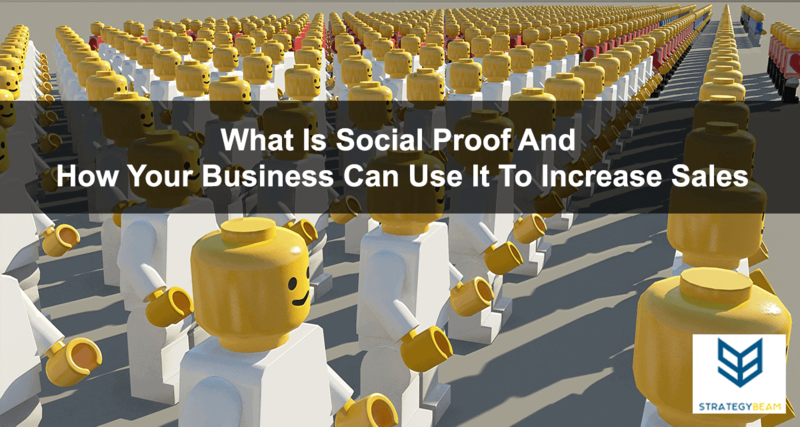 Social proof is critical to your business success. Learn how to use social proof today! 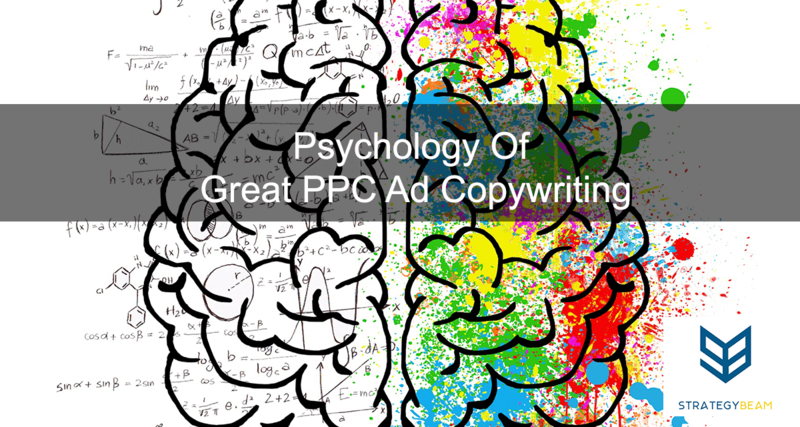 Learn how to create great PPC ads with compelling and effective copywriting for your online business. Here we examine some basic elements that make effective ads to get more qualified clicks and more sales! If you want to make more money and save time, then Grammarly is a must have. See how Grammarly helps my business! Every digital marketer needs the best tools. 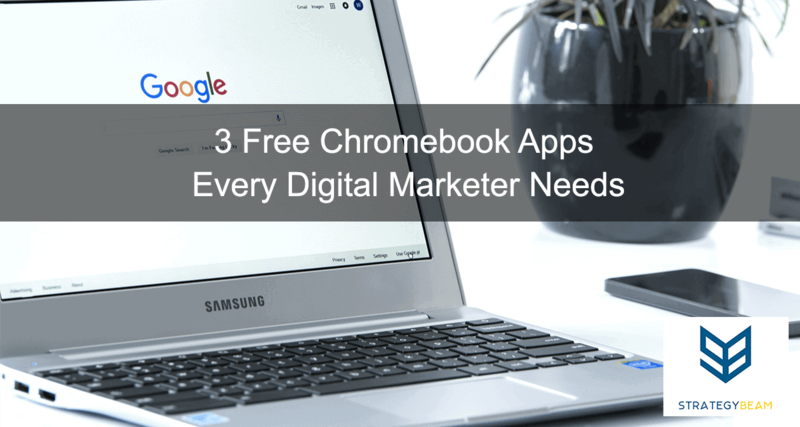 Here are my 3 favorite Chromebook apps to make digital marketing easier! Customers are the most important part of a business. So what do you do if you are losing them left and right? Check out this no-nonsense guidle today! College students have it hard. 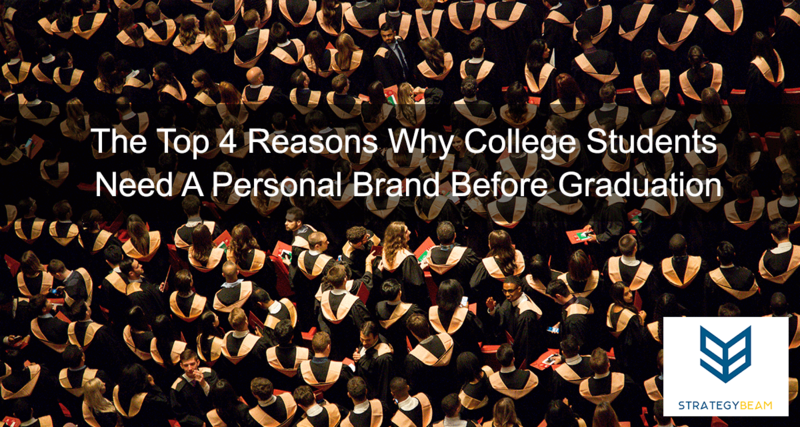 Your personal brand will help you get the most out of life and lead you to a successful future. Learn more today! Using “Click Here” as a CTA is a sign of a weak marketer. Don’t look like an idiot anymore! 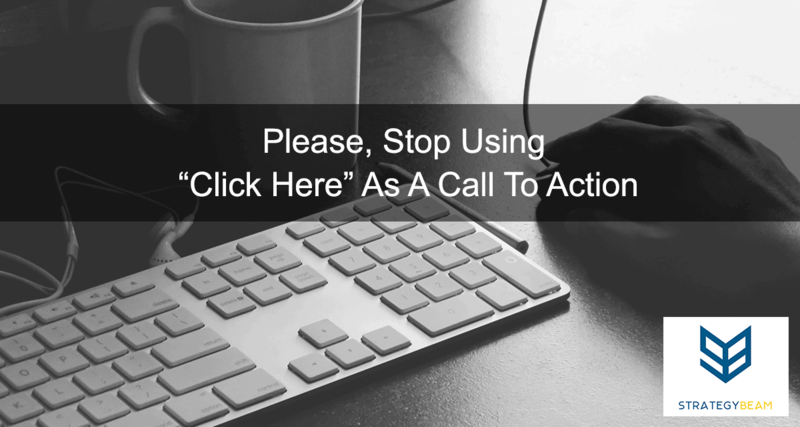 See why you should stop using “Click Here” today! 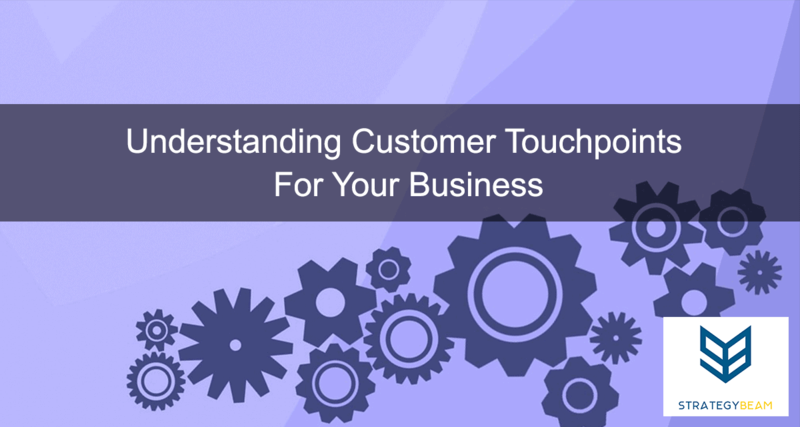 Touchpoint are the crucial points where your audience and your brand meet. Check out these tips to connect with your audience! 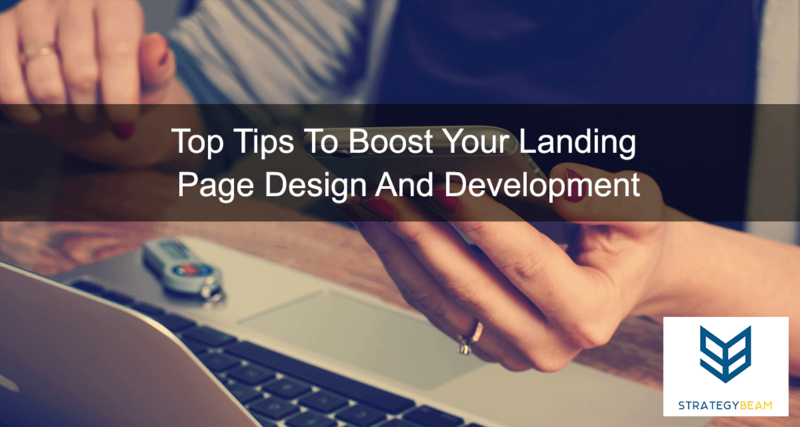 Landing pages are a key part of your online marketing efforts. Learn how to design and develop a great landing page for your business or nonprofit! 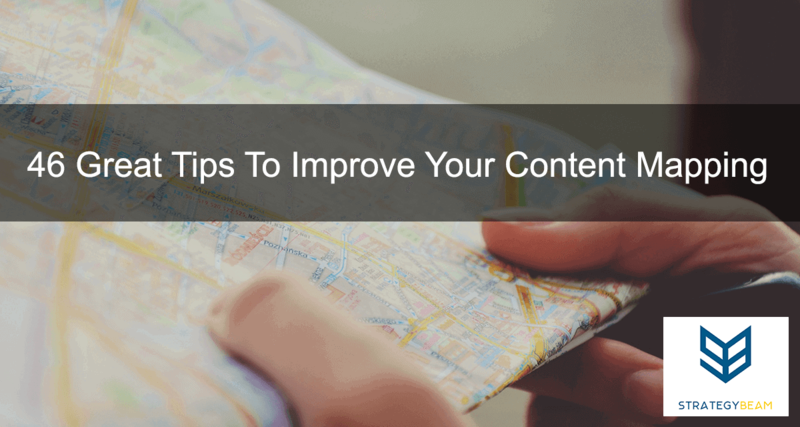 Let’s take a look at how to map out content for your business. Connect with your audience, personalize their experience, increase ROI. Make it count here!